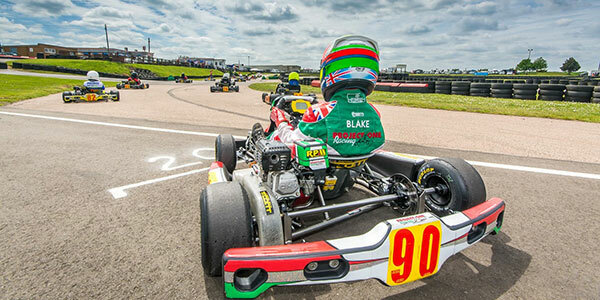 Any young person between the age of 8 and 13 years can begin in the “Cadet" class of kart racing in the UK. It’s the most popular class across the country with numbers increasing each year. All tracks run a club meeting for Honda Cadets each month and there is also a National Championship series for the more experienced drivers. At a younger age, if so desired, they can participate in “Bambino” time trials, from the age of 6 years. 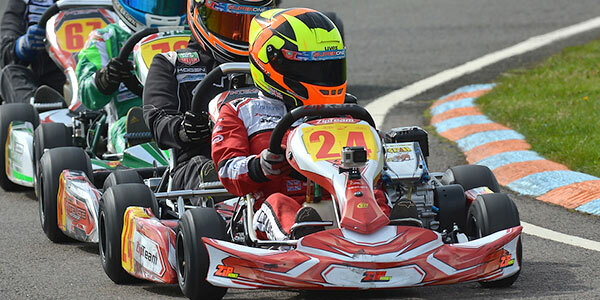 After the end of their 13th year, they must move up into a Junior category with more powerful and larger-size karts, but many move up from the age of 11 if they are getting too big for Cadets. 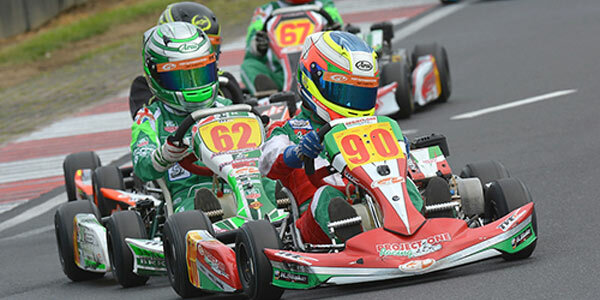 Simply because It’s the most cost-effective way of racing in the cadet class. The four-stroke Honda engine is simplicity itself, and works on the same principals as the engine in your car. Add some oil and fuel, pull a starting cord, and the automatic clutch engine is ready to go. Two pedals for stop and go, couldn’t be simpler. There are other engines you can use, but they are two-stroke engine types, requiring more elaborate fuel mixes and a certain degree of technical know-how to set up the carburettor, for instance. They also tend to need fairly regular maintenance and overhaul procedures. The Honda uses straight-out-of-the-petrol station type fuel, and a carburettor you don’t need to mess with. Designed from the outset for ease of use, by the nature of its design Honda 4 stroke engines are very low maintenance and with a small amount of knowledge can be run by a Dad and Lad or with a few friends. There’s plenty of ready information from the other teams in the paddock, always ready to welcome a newcomer. There are also teams that can offer anything from help and advice through to a full maintenance, preparation and coaching package. IT’S THE CLASS FOR EVERYONE.